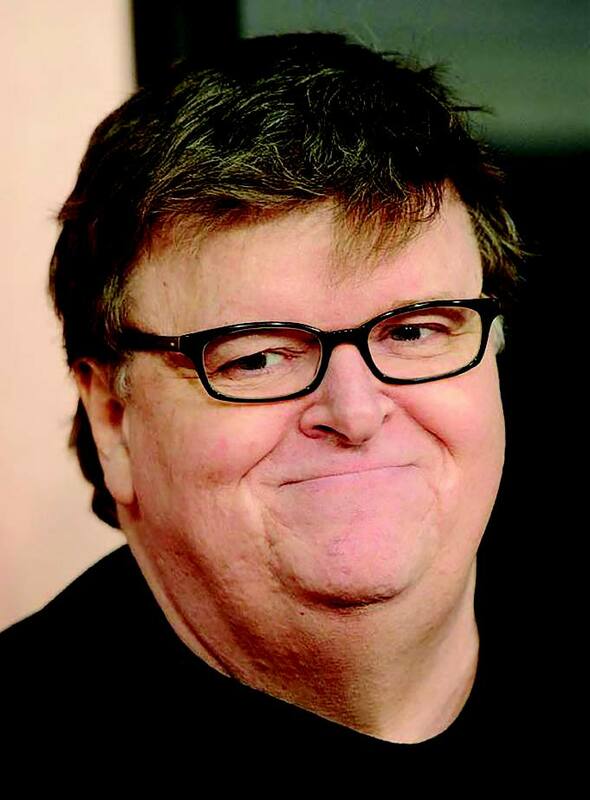 Michael Moore, activist and filmmaker. P.S. By the way, my 700-sq. ft. apartment in northern Michigan is a little small, but it’s got cable, wi-fi and a new dishwasher! Also, no haters live on my floor! Stop by anytime for a hot chocolate this winter.